Our butterfly valves are used for isolating or regulating flow. 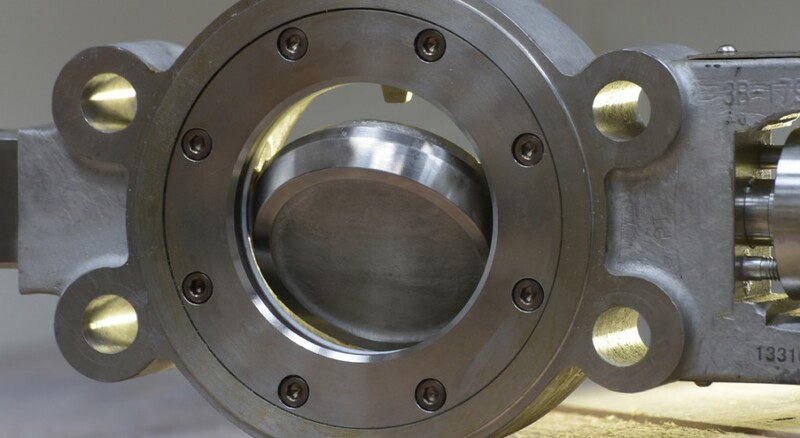 In addition to supplying valves and customised valve solutions, we manufacture bespoke components and fittings, machining, fabricating, forming and casting in all materials. Orseal are the valve specialists. We carry in our StockZone or incorporate into our Customised Solutions a vast number of valve types in a wide range of materials. In addition we manufacture bespoke components and fittings, machining, fabricating, forming and casting in all materials. Orseal valves are available in a wide range of materials including steel, stainless steel, carbon steel, iron, bronze, gun metal, aluminium bronze, monel, duplex, super duplex and many more.